Come join us on Market Day! 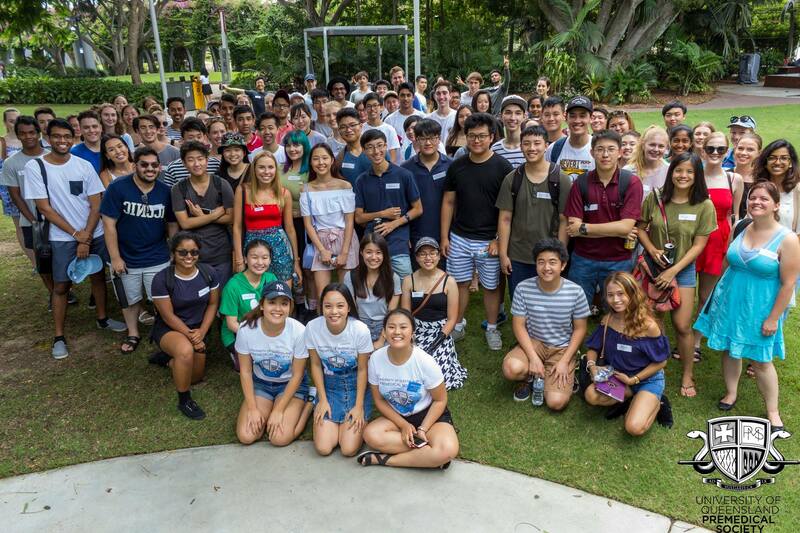 A warm welcome to the influx of 20,000 students that will attend Market Day – the Wednesday of Orientation Week. Be sure to check out our stall as we’ll have sweet membership cards, vouchers and much more to hand out on the day! Membership is only $10 and for that you get to be plugged into all of the happenings of our society, not to mention worthwhile discounts we’ve gotten from sponsors! It’ll be hard to miss us – the exec team will be manning the stall all day with posters and banners that will draw you to us with ease! 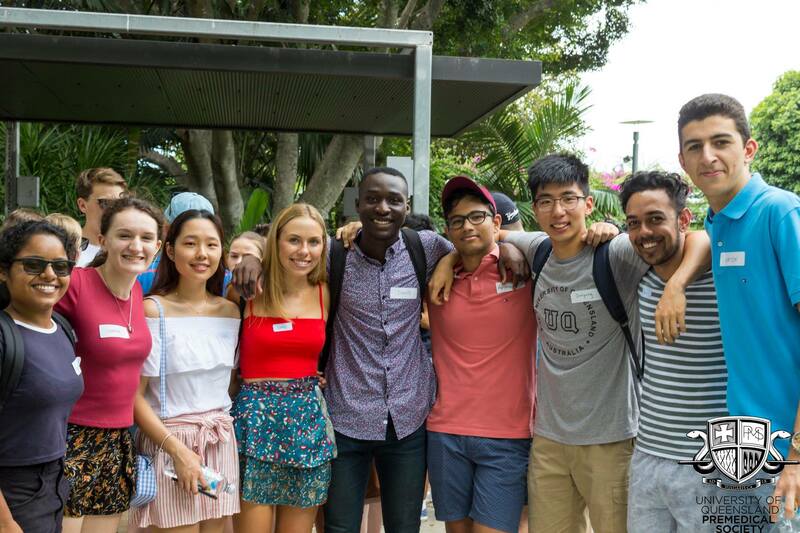 On Market Day, we highly recommend first-year freshers to attend the Bachelor of Biomedical Science Welcome Session hosted by UQ, if that is your chosen degree. 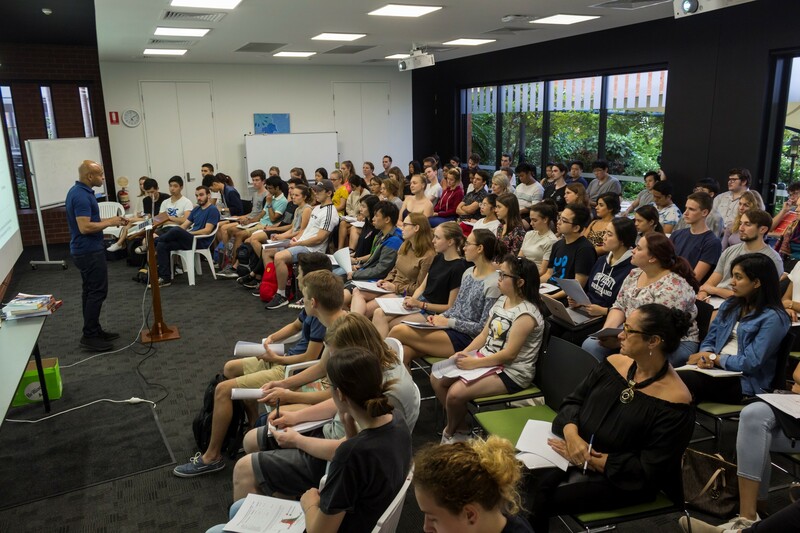 Or check out UQ’s schedule on all orientations for the Science Faculty! 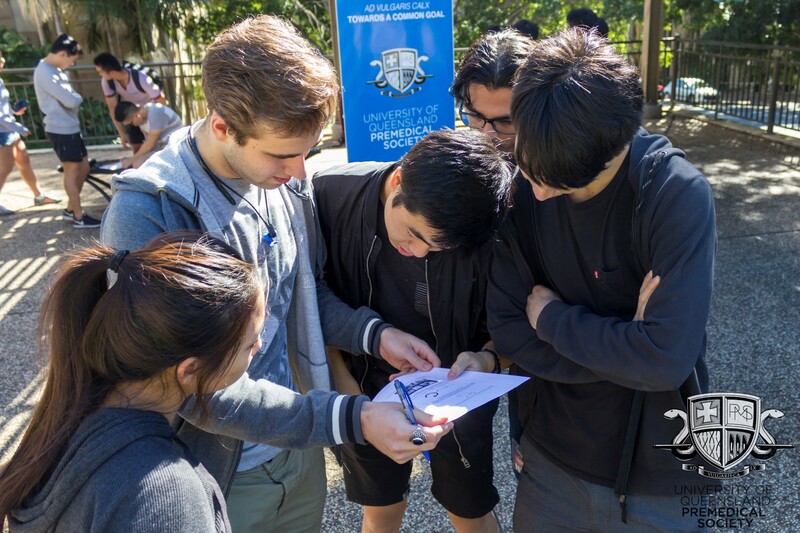 For provisional-entry students, there will be an orientation event for you on Friday (22nd Feb) as well, again highly recommended. 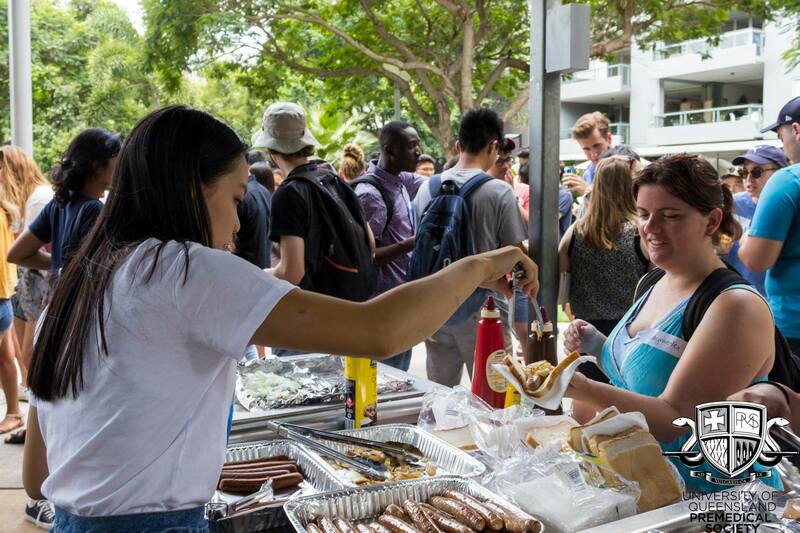 To begin the year in the most Australian way possible, UQPMS’s first major event is our annual Meet ‘n’ Greet Welcome BBQ on the Saturday of O Week (23rd Feb), to which you are all invited! There’ll be snags and drinks and plenty of opportunity to mingle with your peers. We especially welcome first years looking to become a mentee to come have a chat with your prospective mentors! 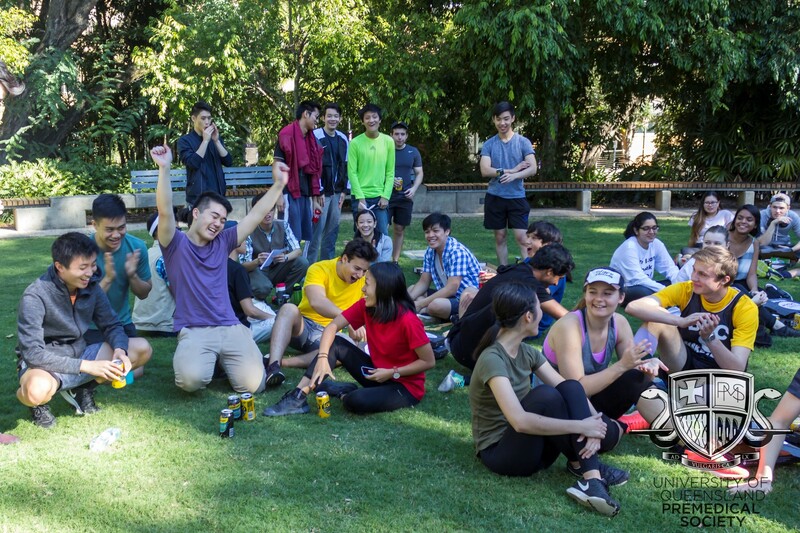 Finally, we’ll be hosting a Launch Party with UQ SPOT at the end of Week 1 (Friday 1st Mar) which you’ll have free entry for with your membership! As always, more details are on our Facebook page. 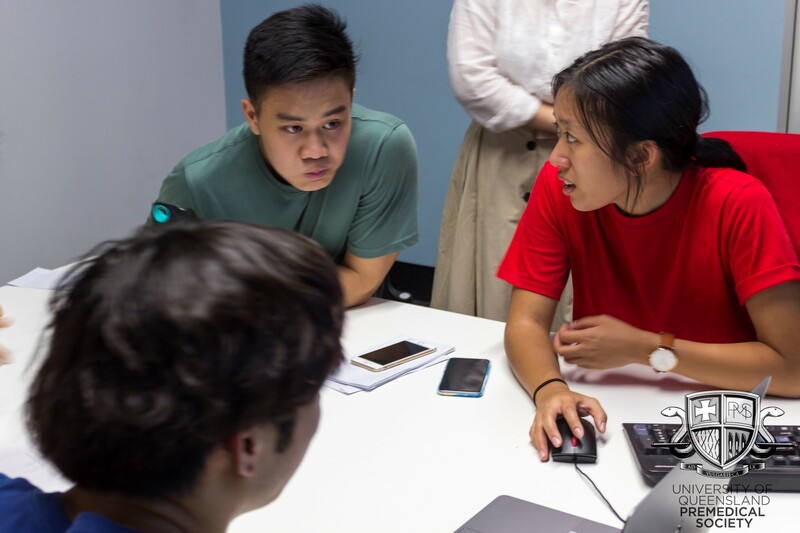 Make sure to click going – we’ll see you there!